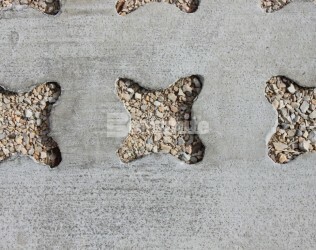 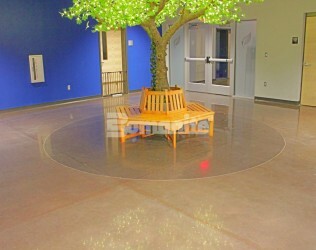 Welcome to our online showroom. 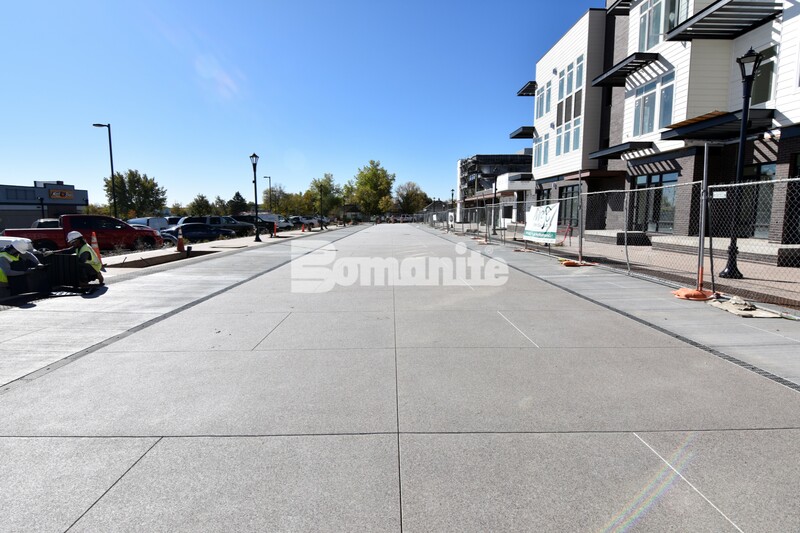 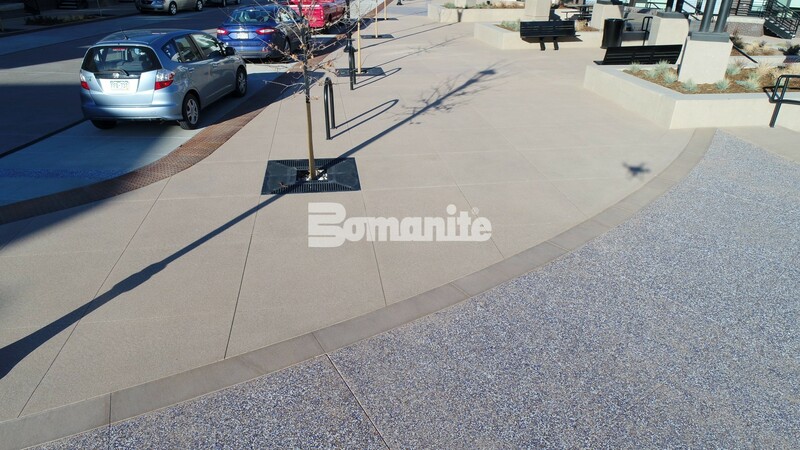 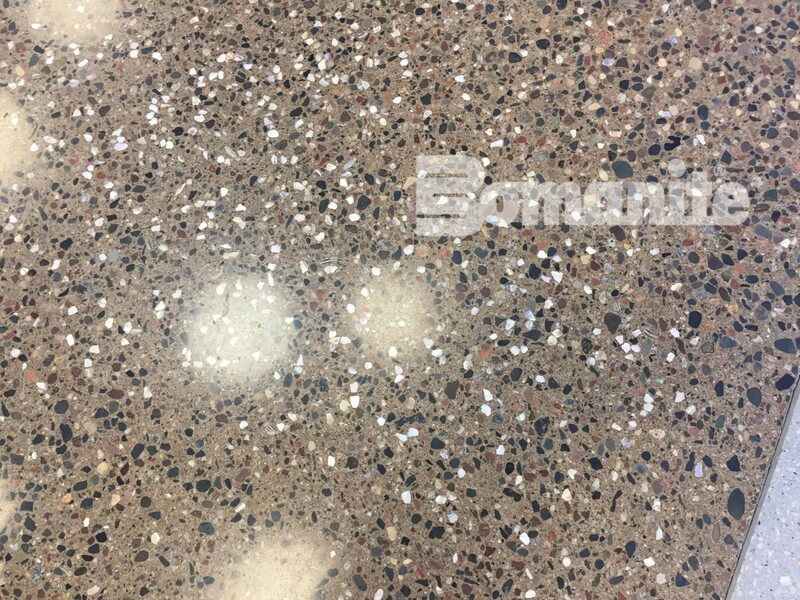 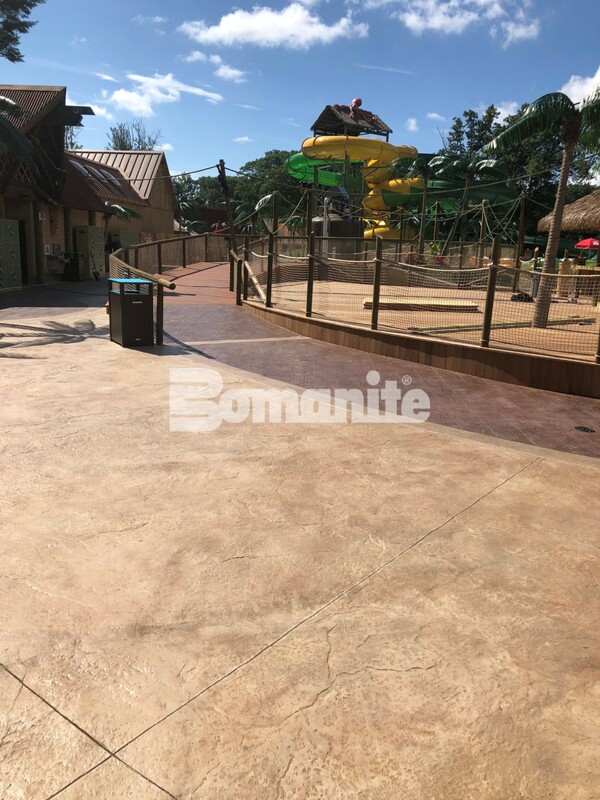 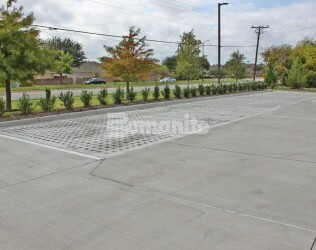 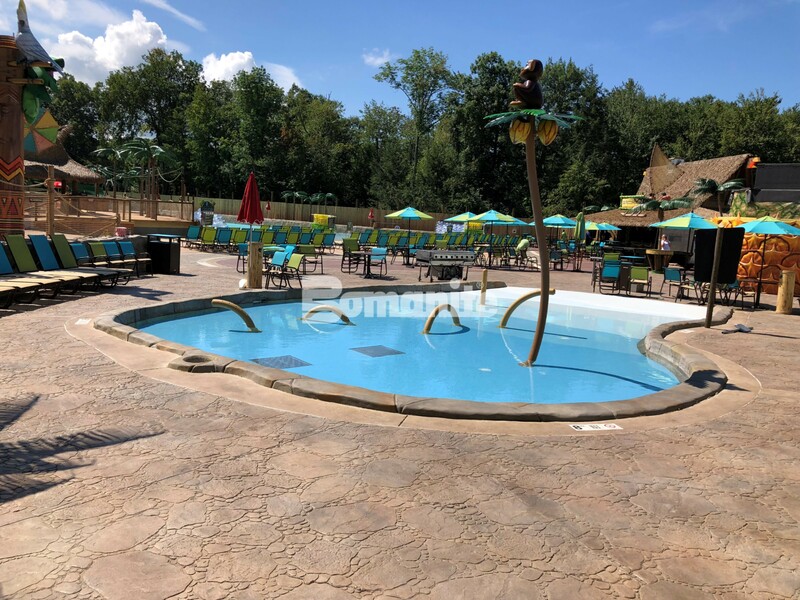 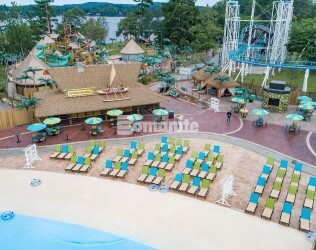 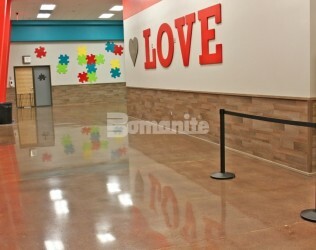 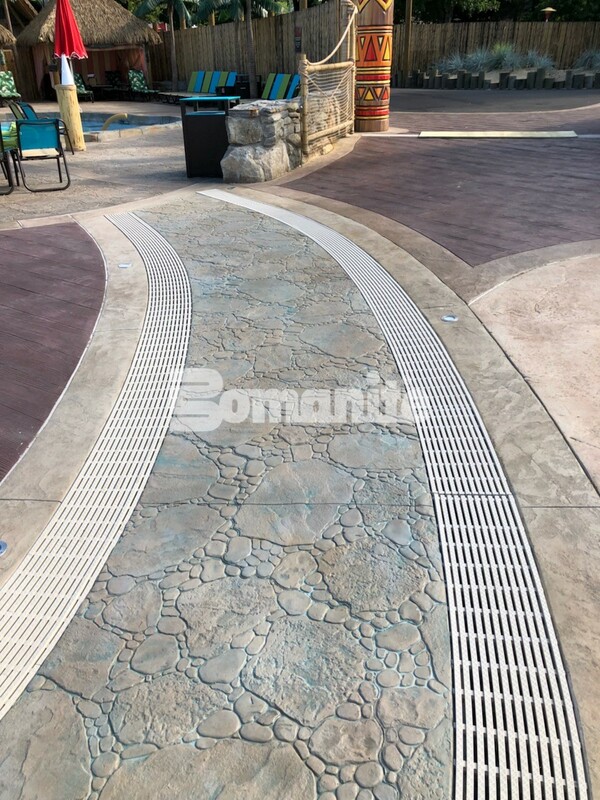 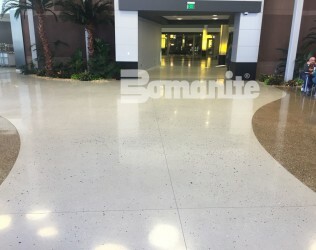 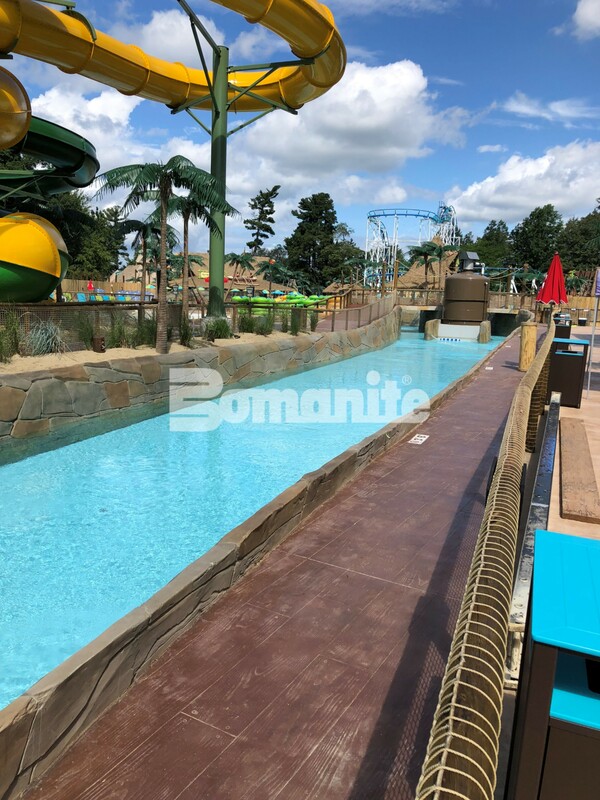 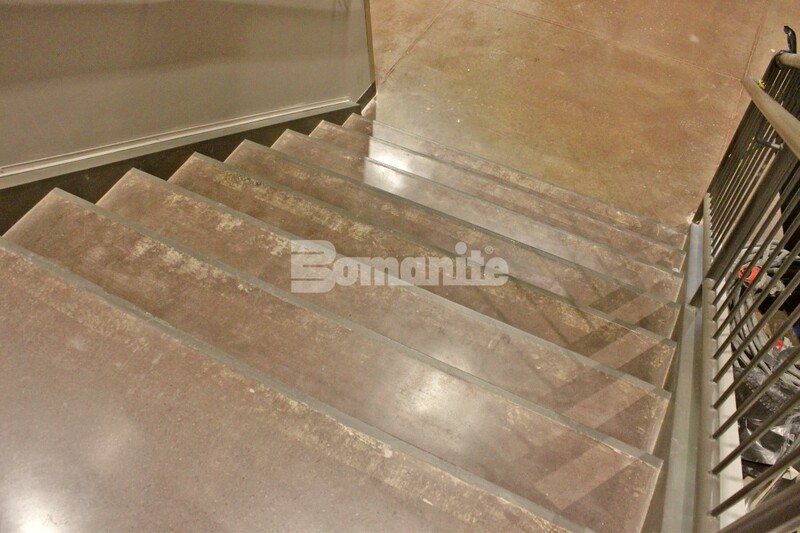 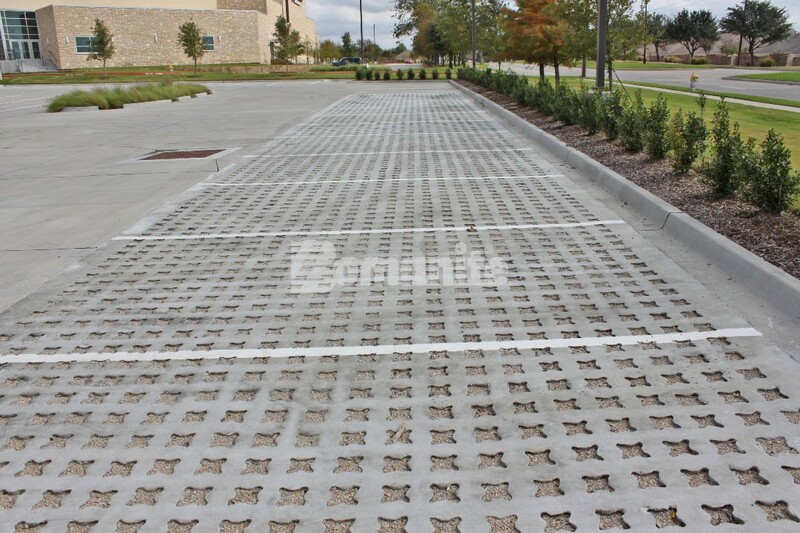 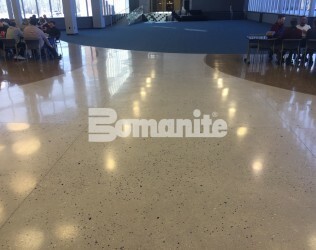 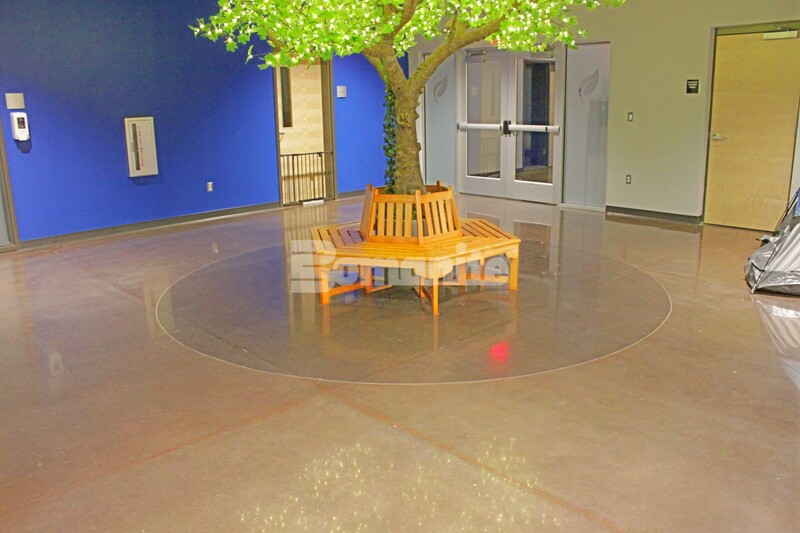 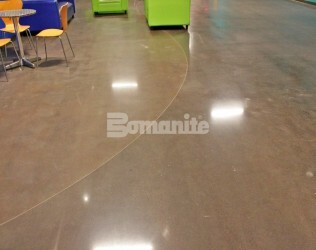 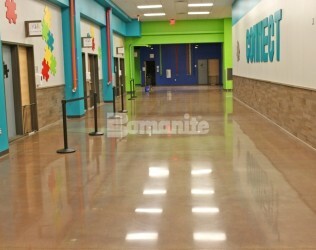 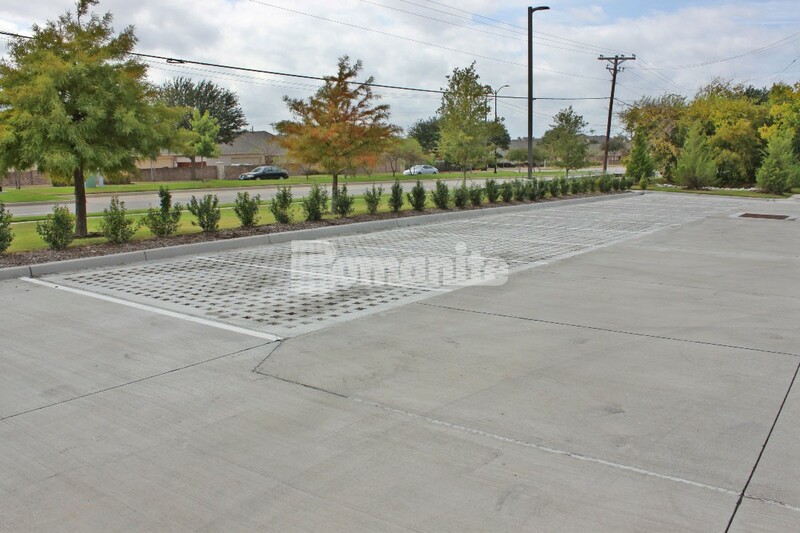 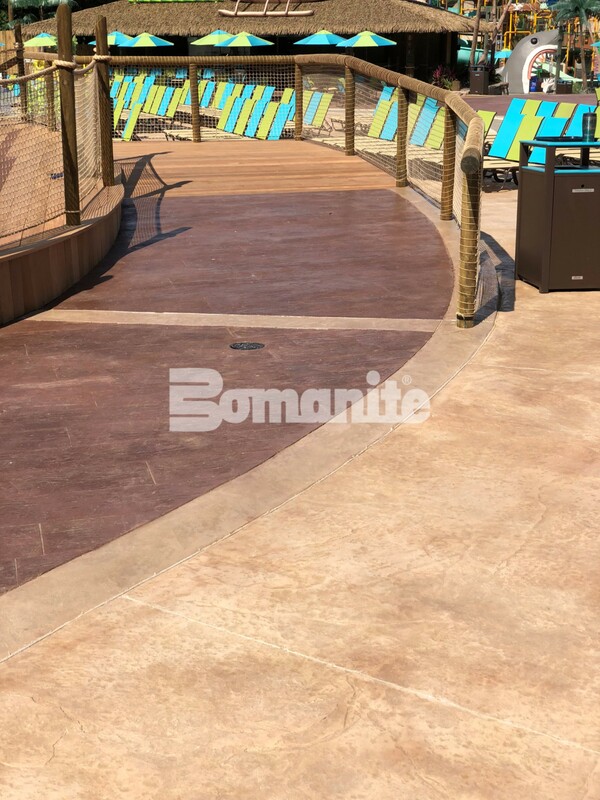 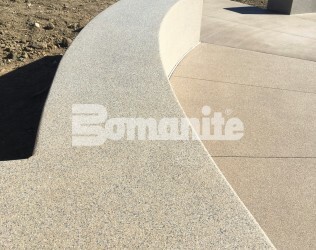 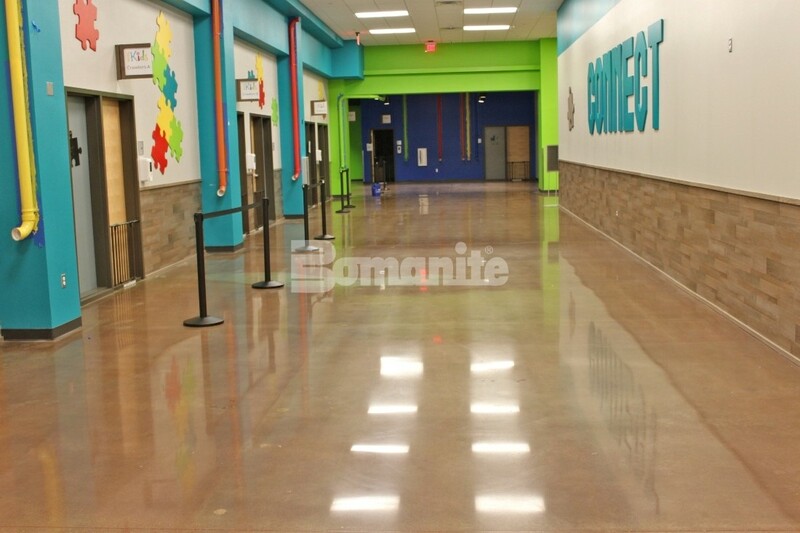 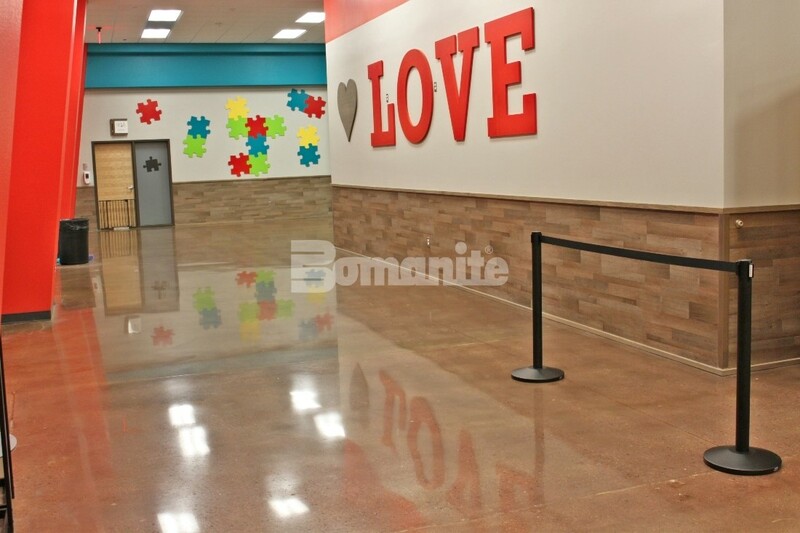 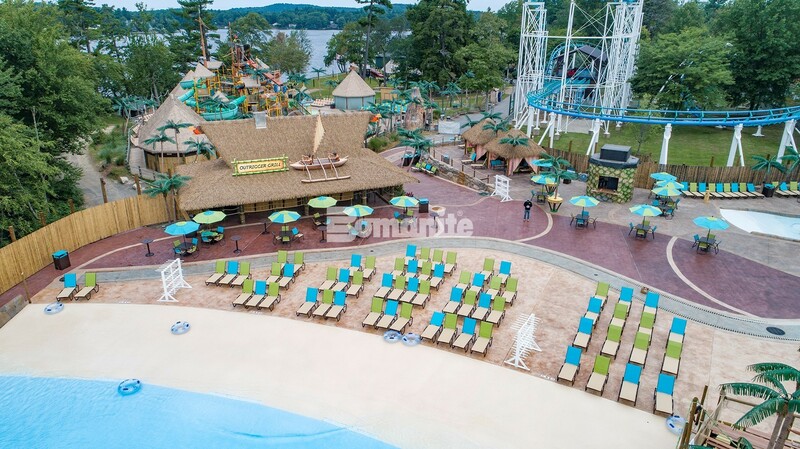 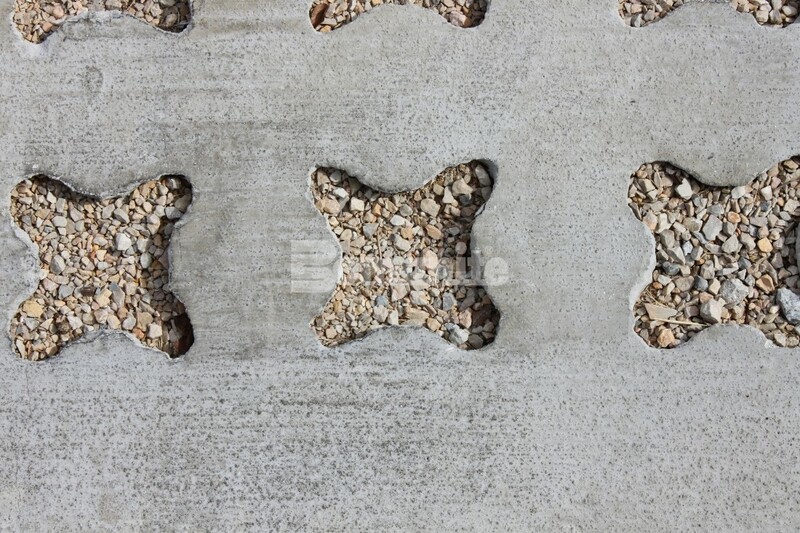 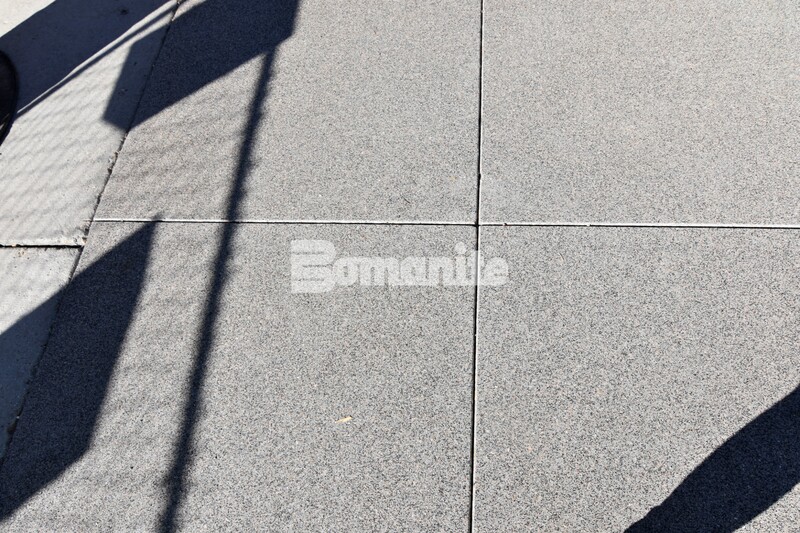 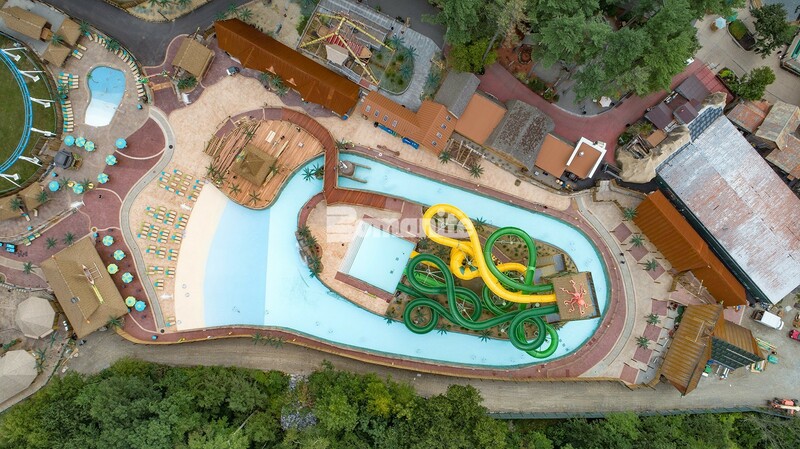 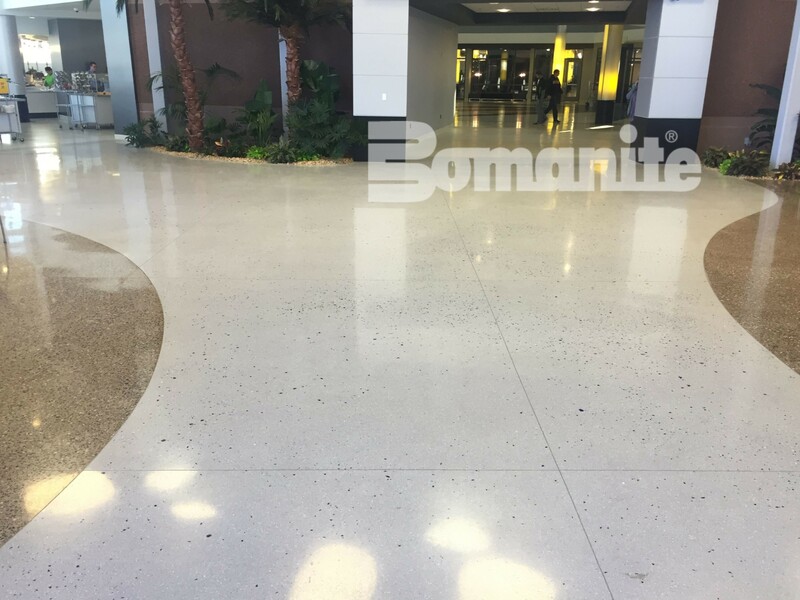 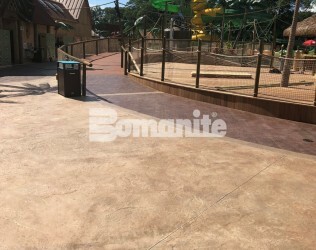 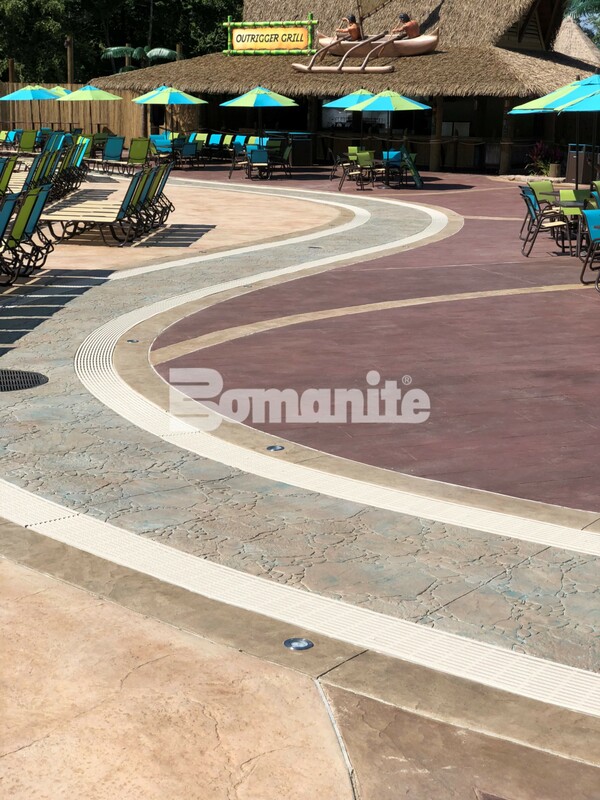 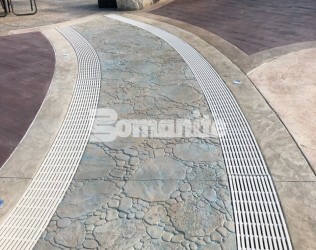 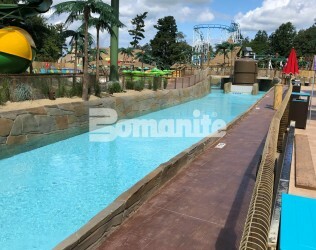 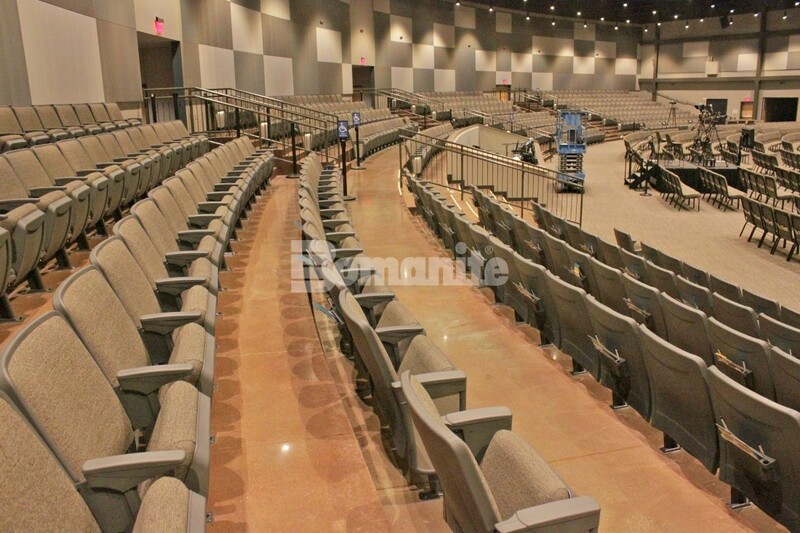 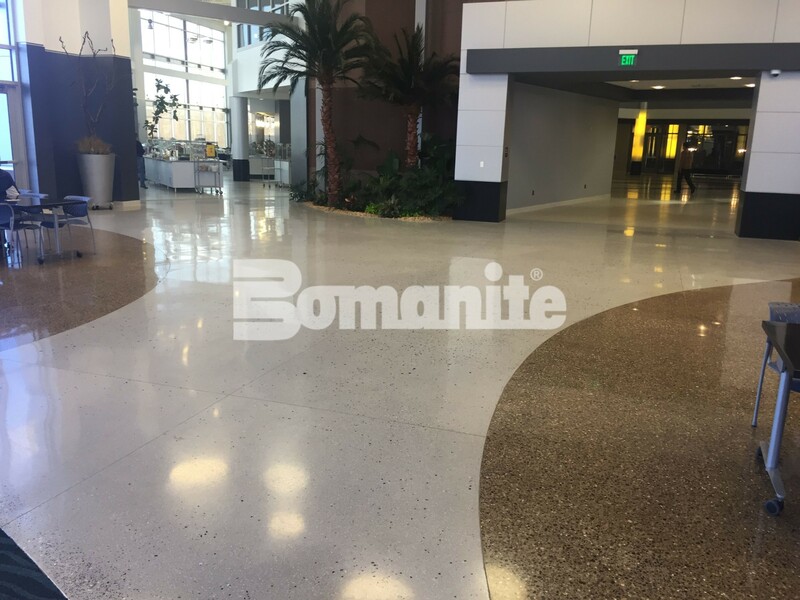 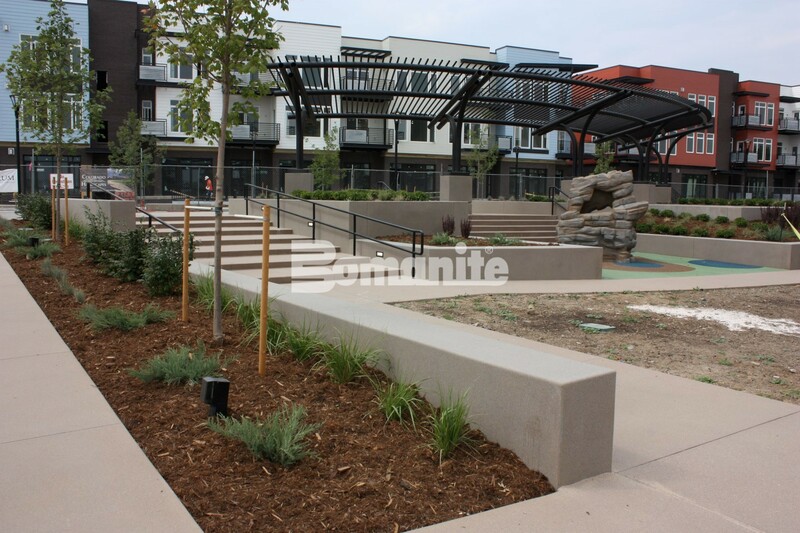 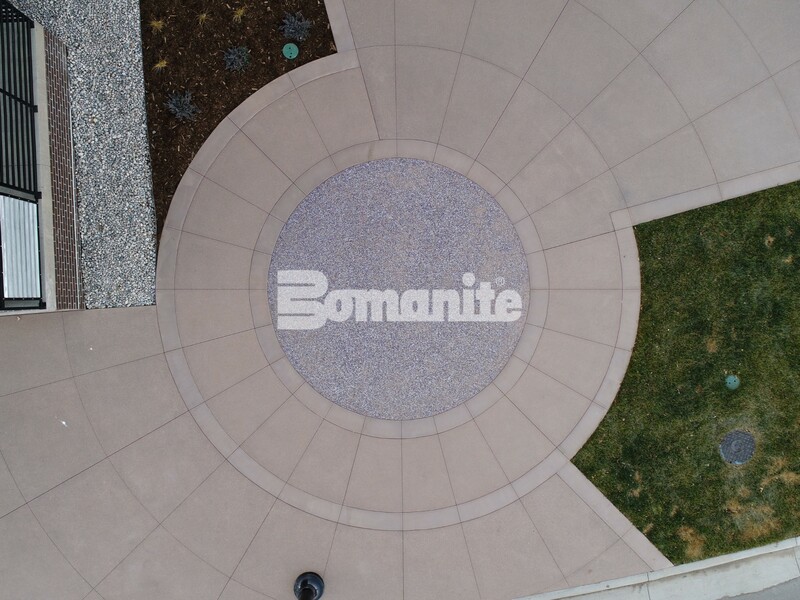 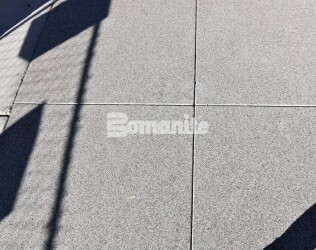 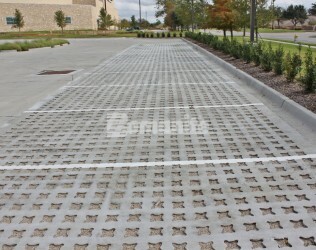 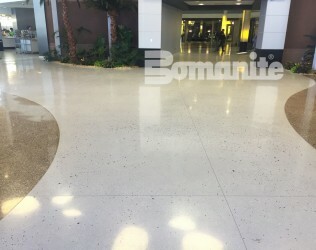 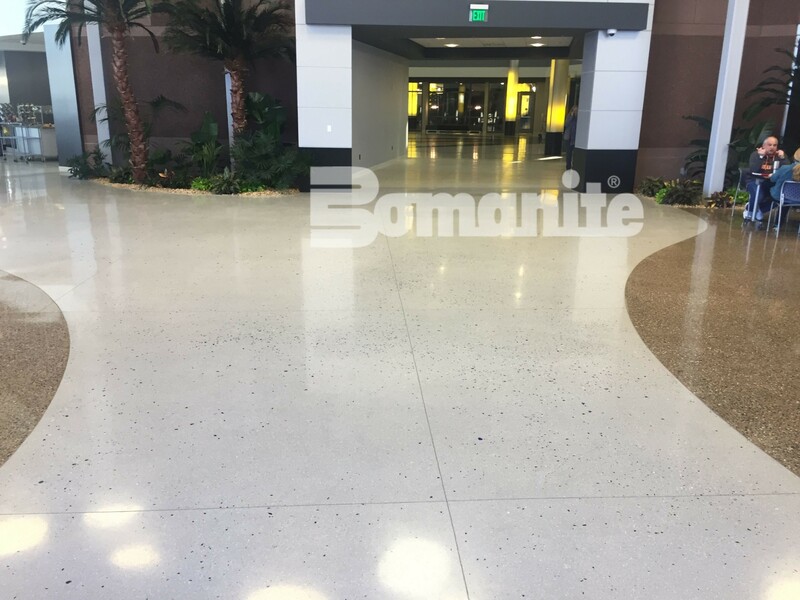 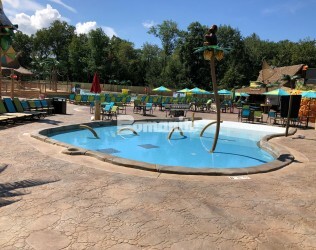 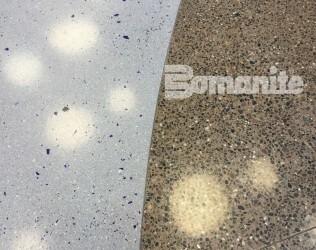 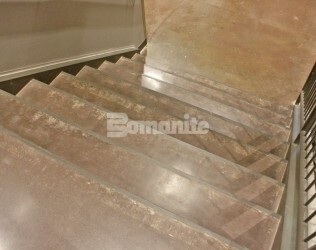 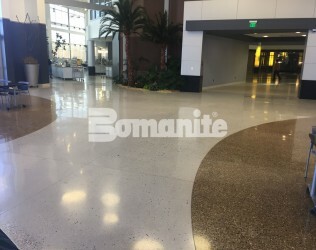 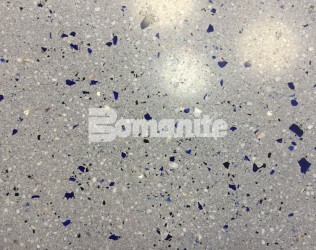 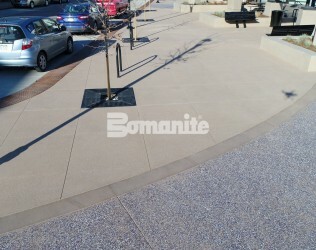 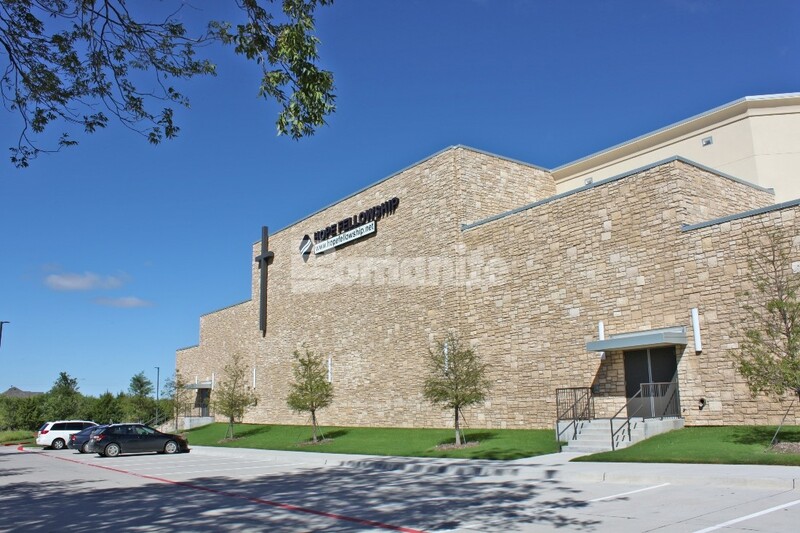 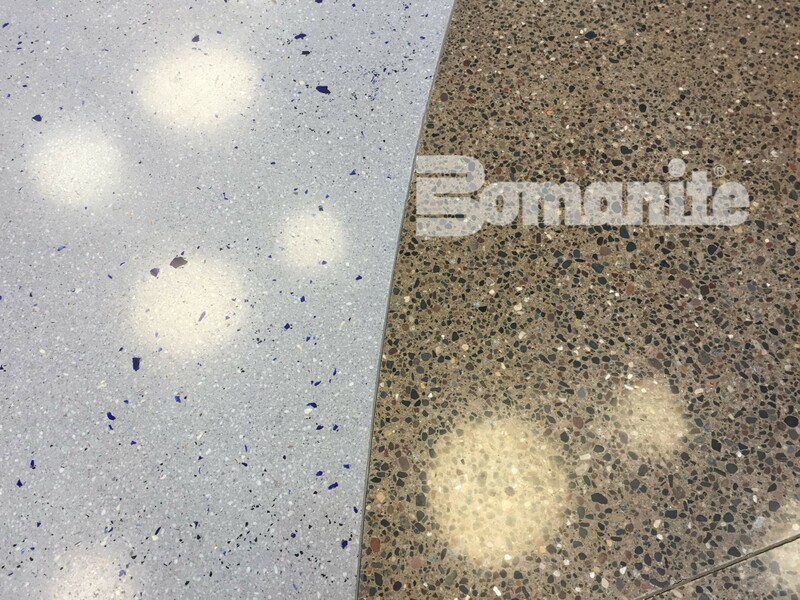 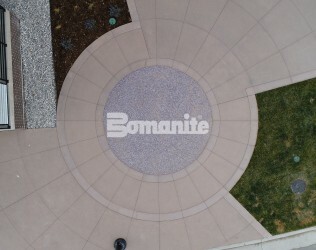 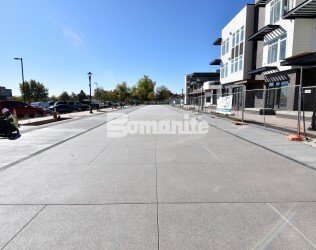 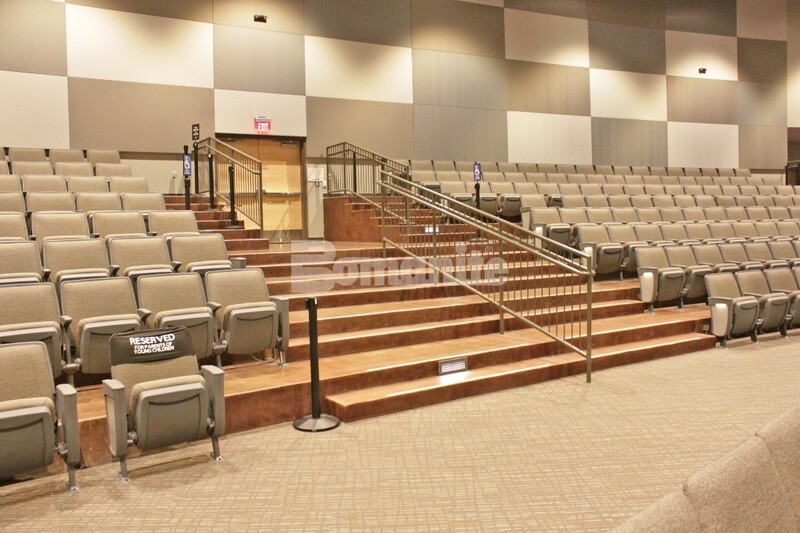 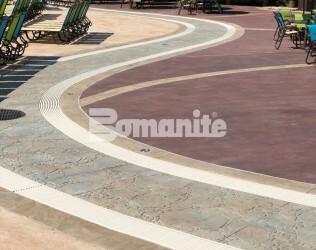 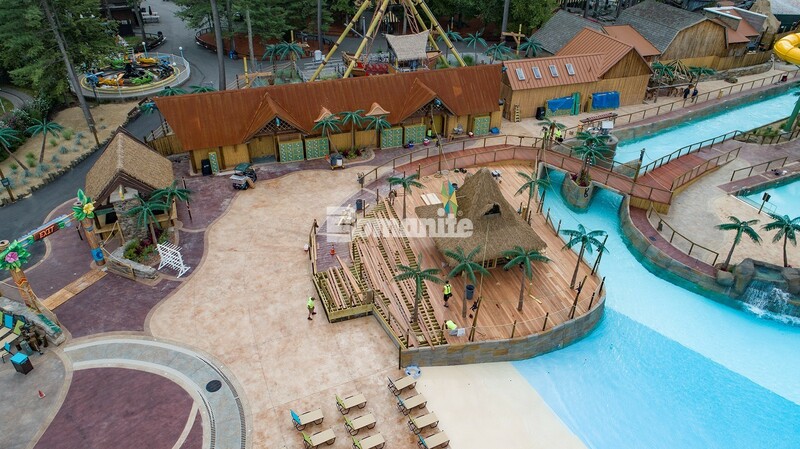 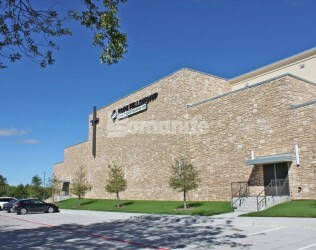 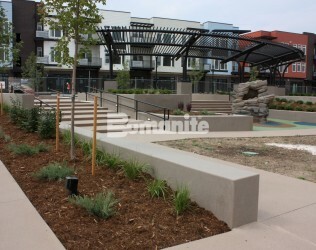 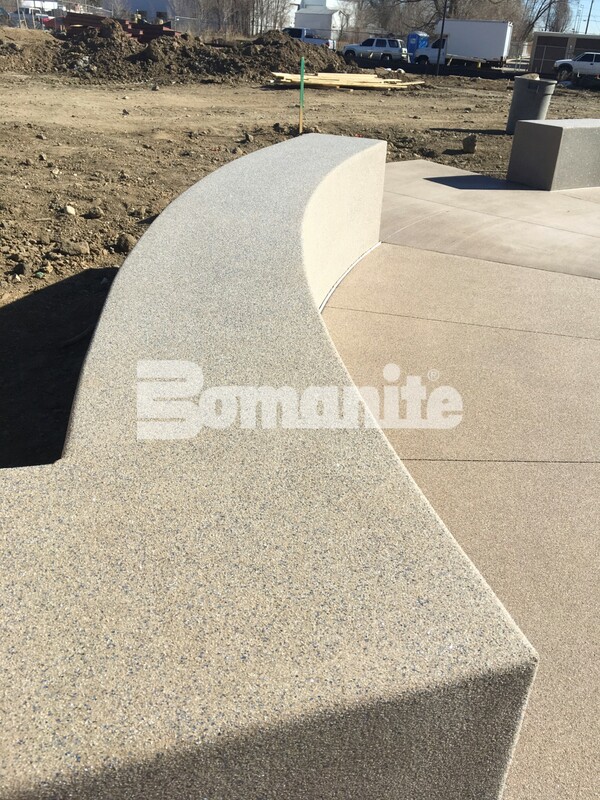 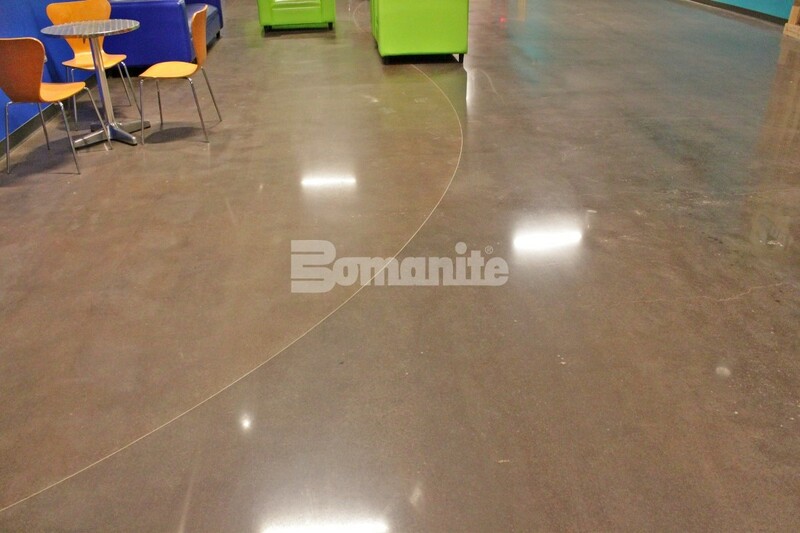 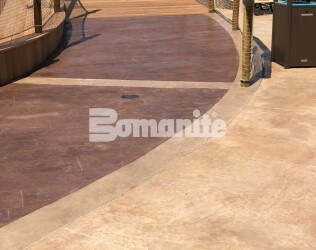 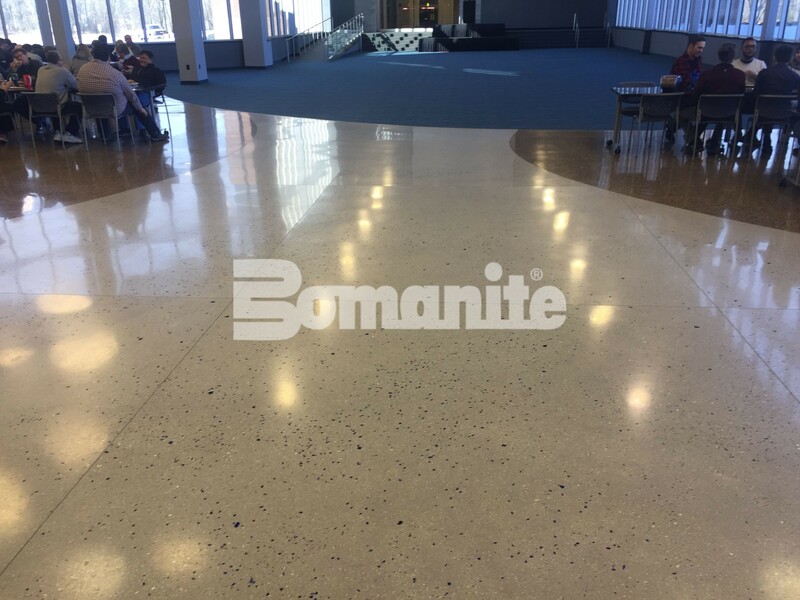 Whether your next project is a quiet residential entry, a bustling commercial lobby or a high-traffic restaurant floor, you can depend on Bomanite products to create unique, dramatic effects limited only by your own imagination! 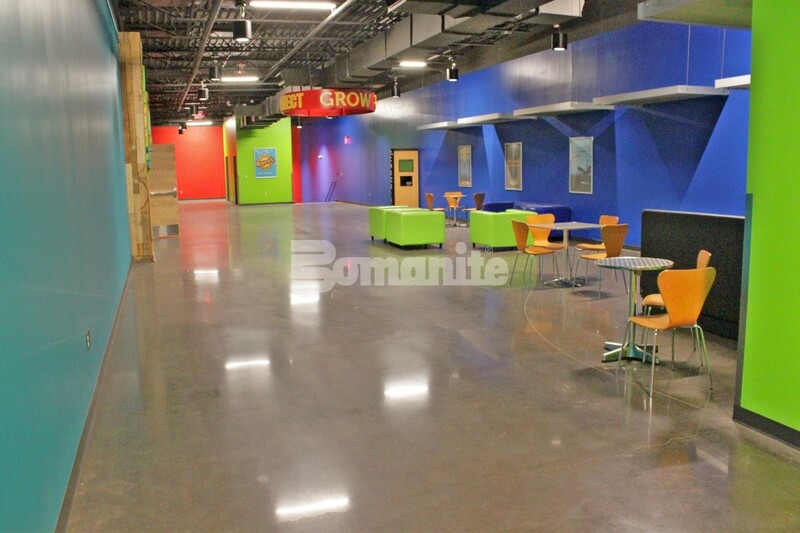 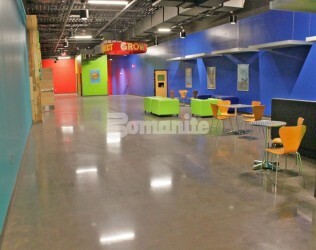 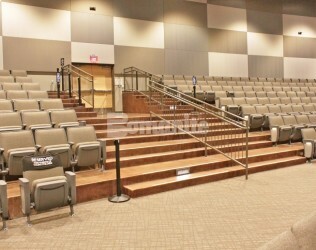 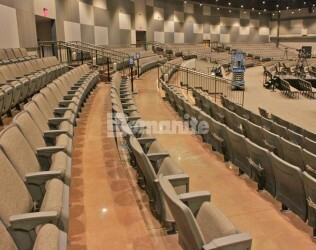 Below you is a gallery of our most recent projects and showroom pieces. Use any of the below filters to sort our showroom images by either System, Product, Project or Application.